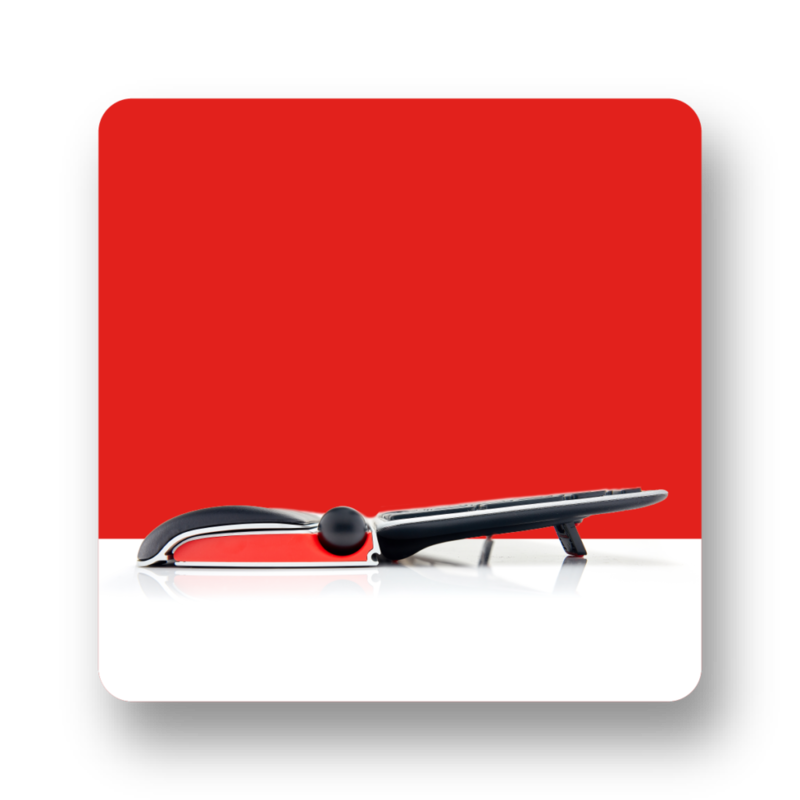 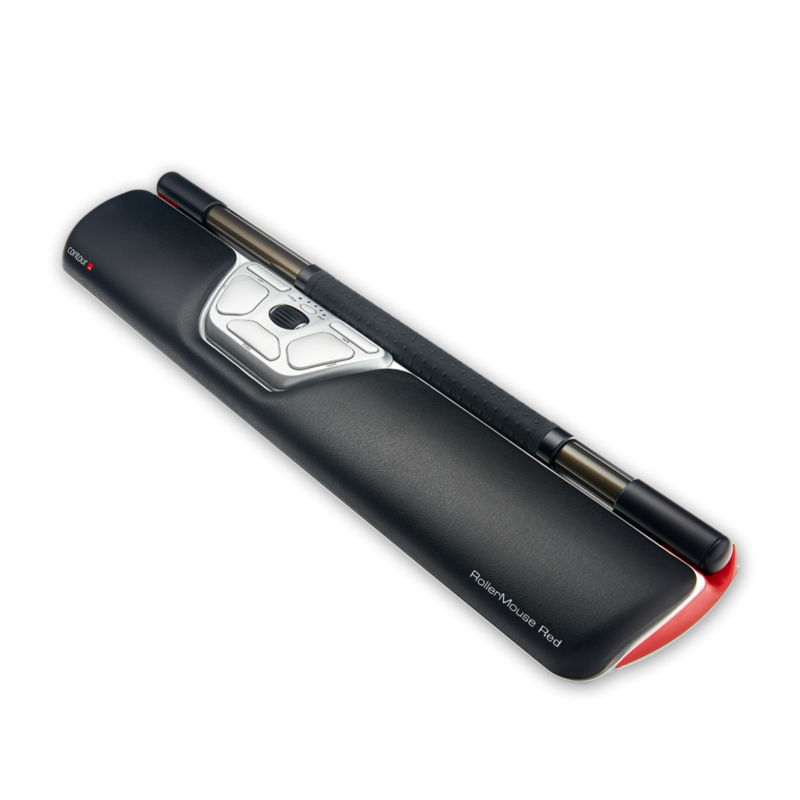 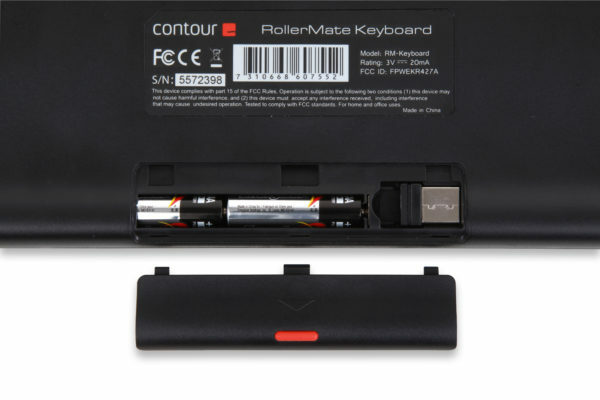 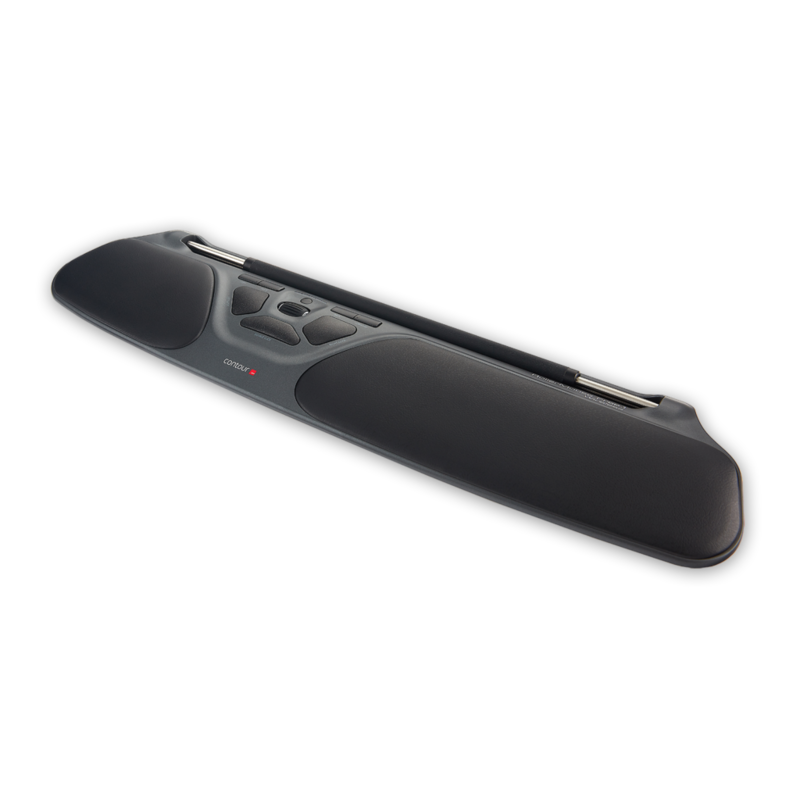 Balance Keyboard - Contour Design Inc.
Our Balance Keyboard was created to be the perfect partner to the RollerMouse Free 3 and Red Series. 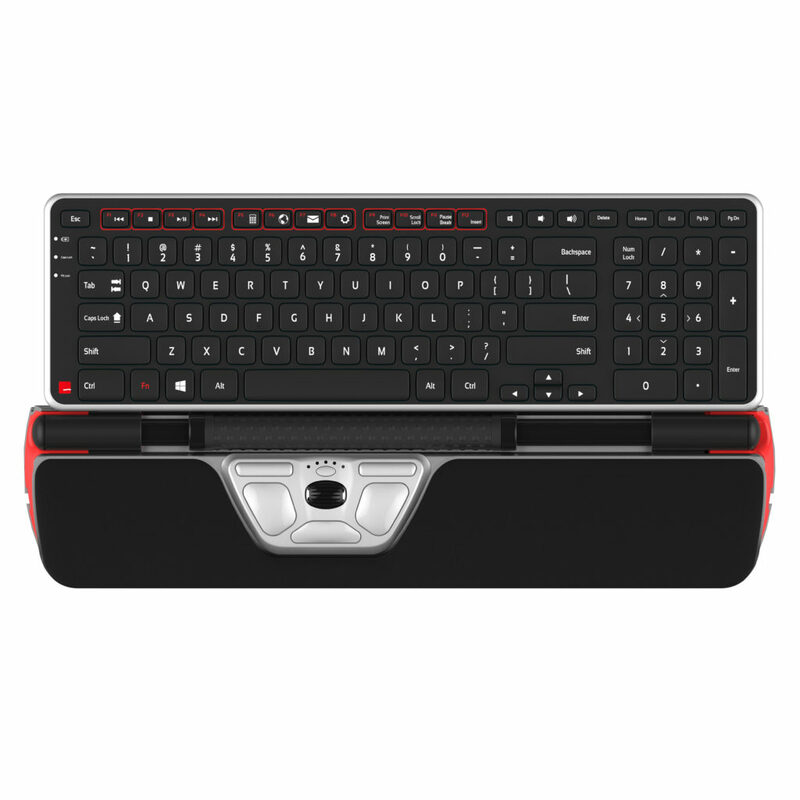 Designed to maximize the benefits that the RollerMouse provides, the Balance Keyboard keeps your workstation in perfect harmony. 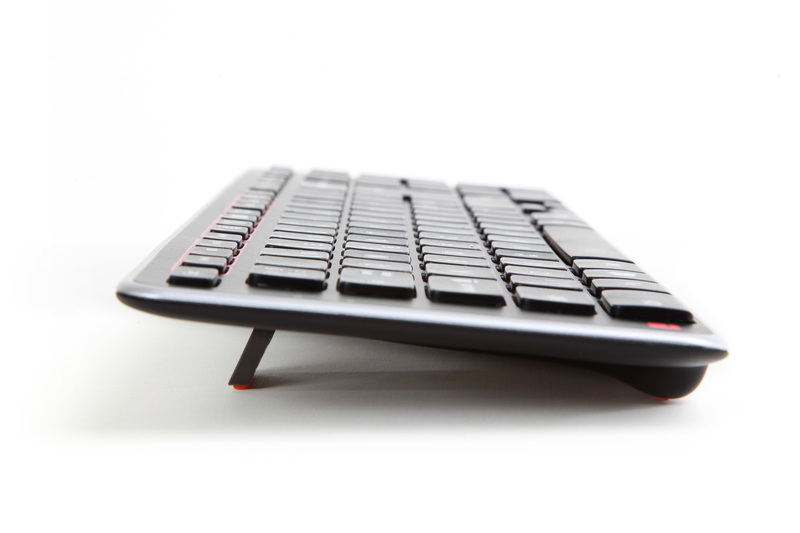 The Balance Keyboard is unique in that it is a compact sized keyboard with a full 10-digit number pad. 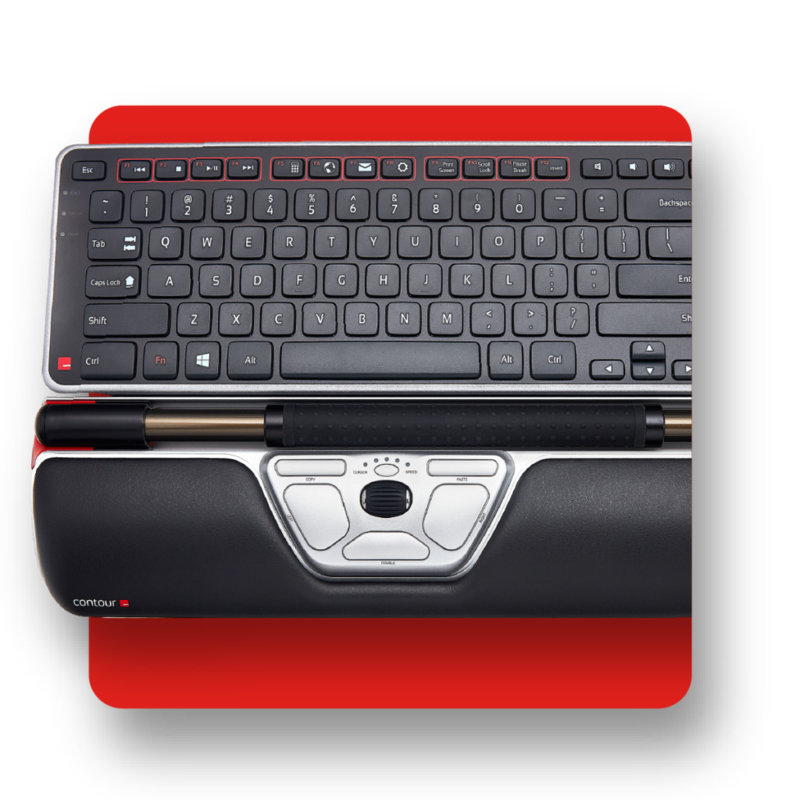 This means that you get all the functionality of a “full sized” keyboard while reducing your reach, keeping your hands in front of you, and allowing your elbows to the stay in a neutral posture. 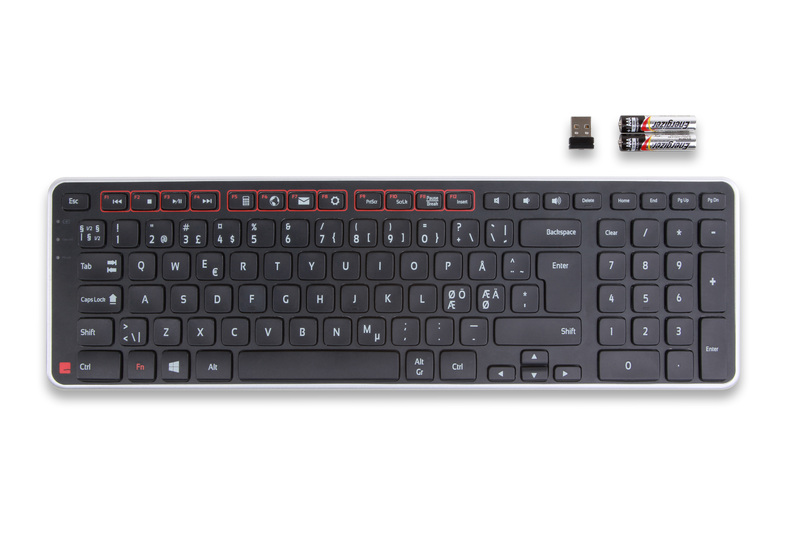 That’s why the Balance Keyboard has minimized the buffer below the spacebar. 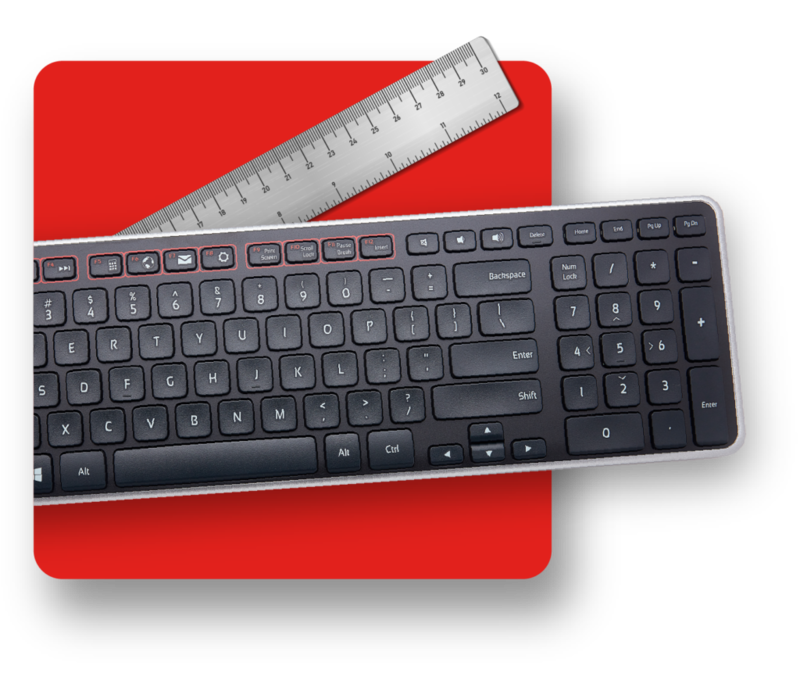 Although it may not seem like much, reducing the reach to the keyboard by half an inch can have a huge impact on you ergonomically, bringing the keyboard and RollerMouse closer than ever before. 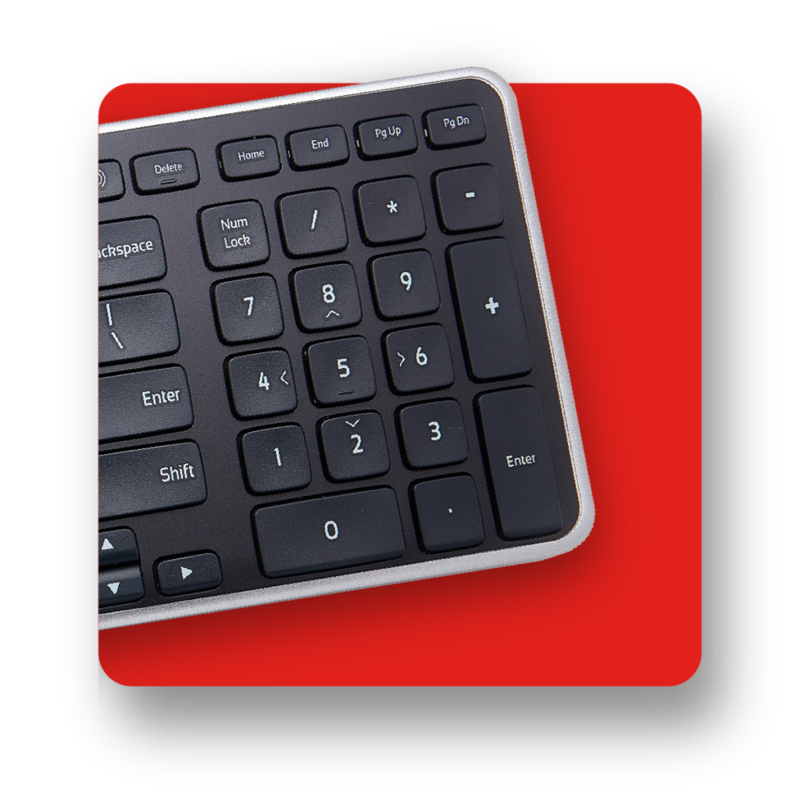 Another unique feature of the Balance Keyboard is its tilt options. Balance Keyboard has the option for a negative tilt, which means the “F” keys are lower than the space bar, which helps keep your hands in a relaxed neutral posture while typing. The Balance Keyboard and RollerMouse are made for each other, and when you purchase them as a bundle you save $20! 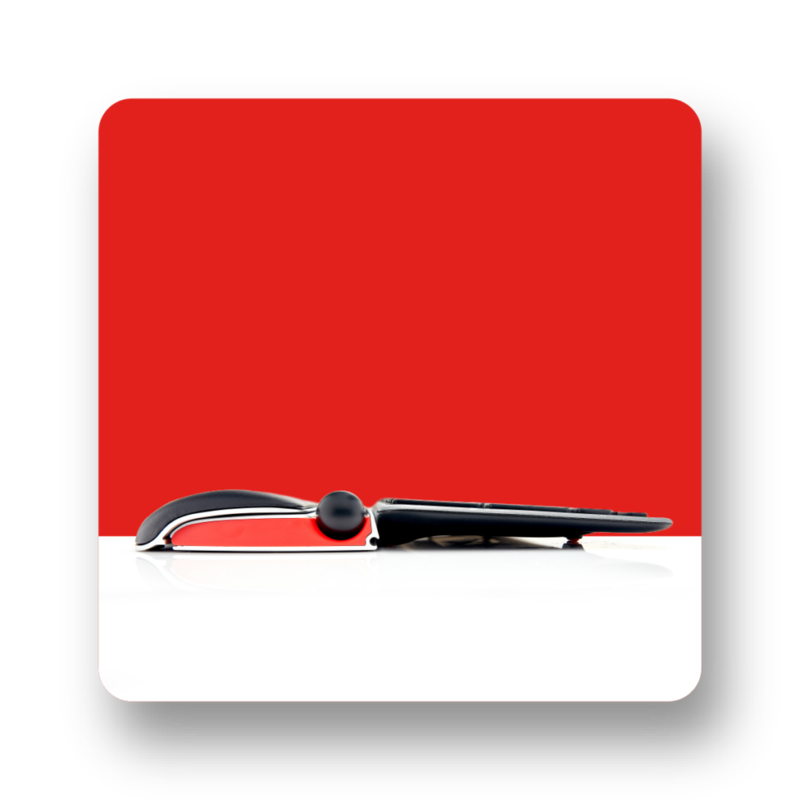 Click the button below to be taken to our bundle page.